The announcement came in a Facebook blog from the company's VP of partnerships Ime Archibong, providing an update on Mark Zuckerberg's post from March 21 in which the CEO addressed the "Cambridge Analytica situation," in which about 87 million Facebook users' data was wrongly accessed by the political research firm. In the post, Zuckerberg promised Facebook would "investigate all apps that had access to large amounts of information before we changed our platform to dramatically reduce data access in 2014, and we will conduct a full audit of any app with suspicious activity." Archibong today said the investigation, which is being carried out by "internal and external experts," has led to the suspension of 200 apps. The fate of those apps depends on the results of a further investigation into whether they exploited user data. If Facebook determines the apps did misuse data then they will be removed permanently. Affected users will be able to find out if they were affected by these banned apps through this Facebook site, which is the same way people could find out if their data was affected in the Cambridge Analytica scandal. 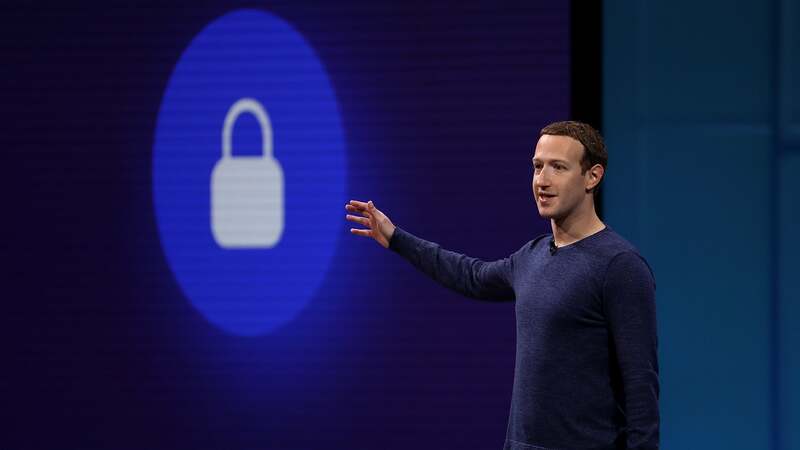 As far as how much data access warranted a suspension, Zuckerberg and Archibong didn't provide much clarity on what constitutes "large amounts" of data, aside from the amount of data that apps could gather before Facebook reigned in data access in 2014, a move that prevented apps from accessing users' friends' data. Facebook did not immediately respond to a Gizmodo request for clarity on how much data access was raising suspicion in this investigation. Archibong wrote in his post, "There is a lot more work to be done to find all the apps that may have misused people's Facebook data." So we will likely continue to hear about the many ways Facebook screwed up, but with as little transparency about specifics as possible.